We are engage in providing Standard Terminal blocks - Polymide to our valued customers at best rate. 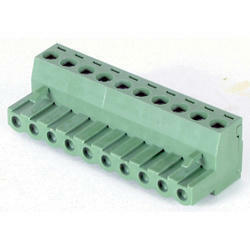 We are specialized in offering Terminal Block Female. Current Rating: 30 AMPS & 100 AMPS. 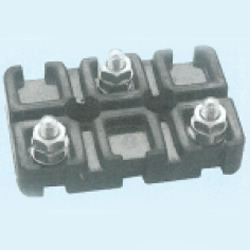 We have attained a notable position in the market by delivering best series of PBT Terminals.